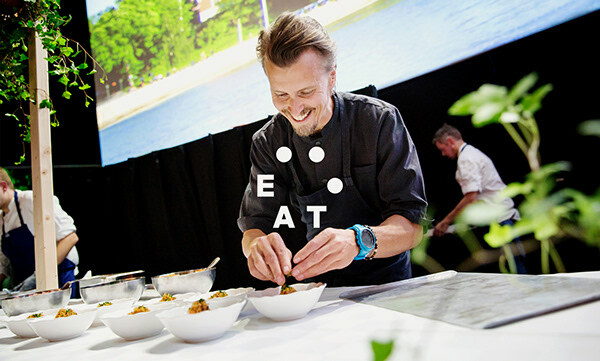 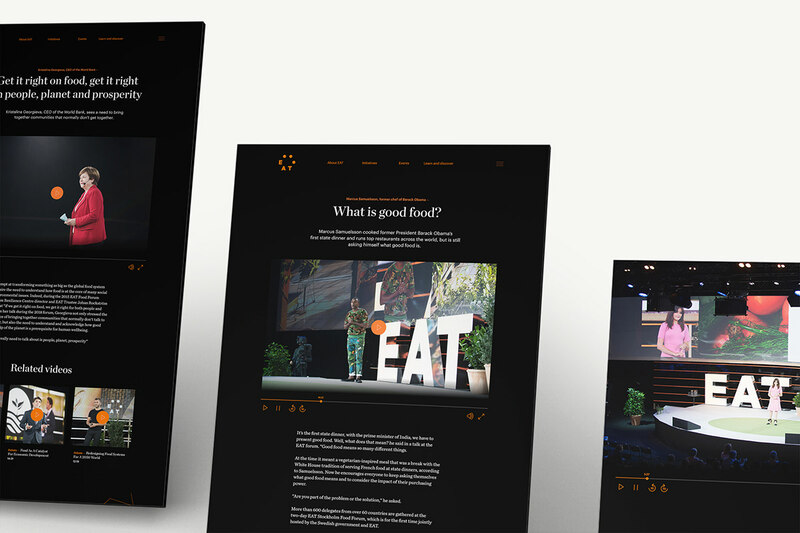 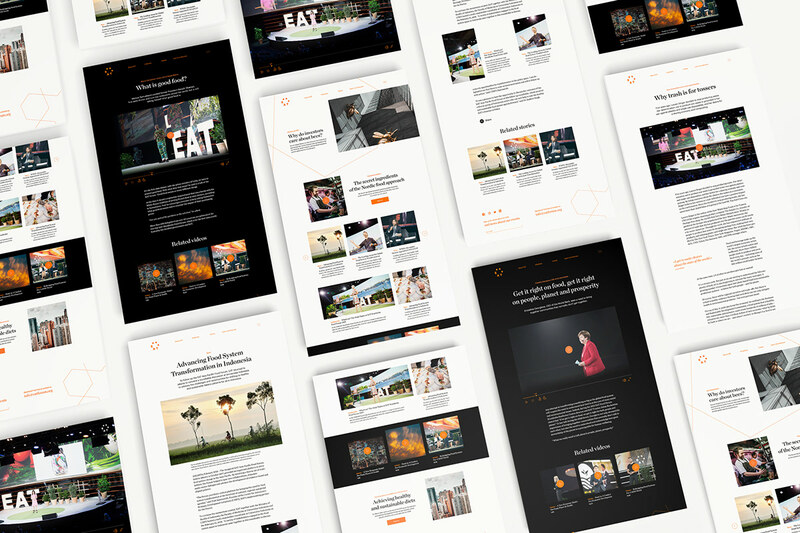 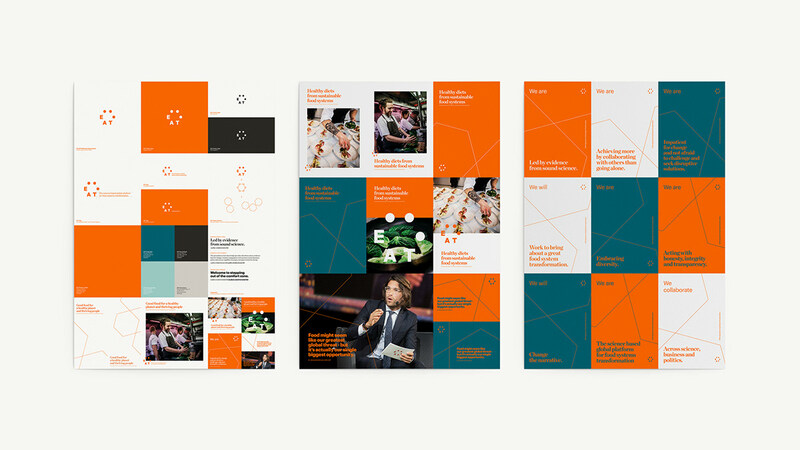 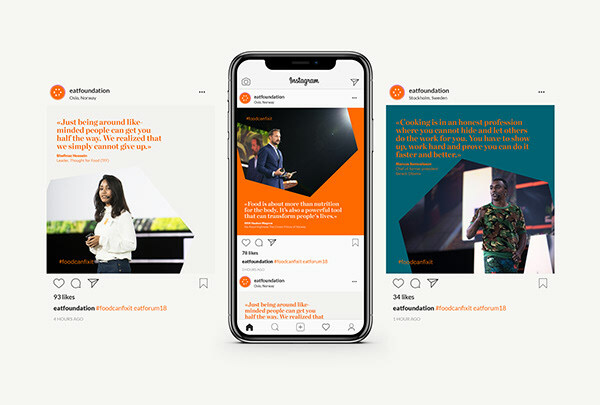 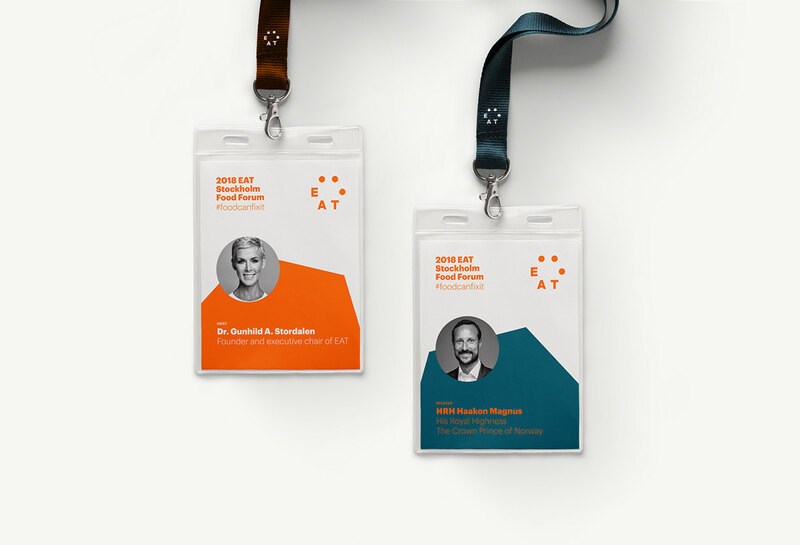 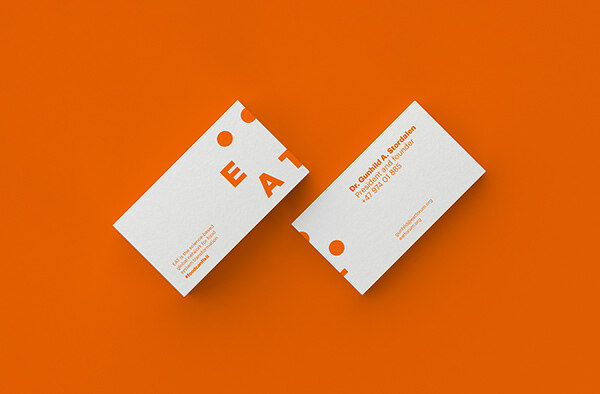 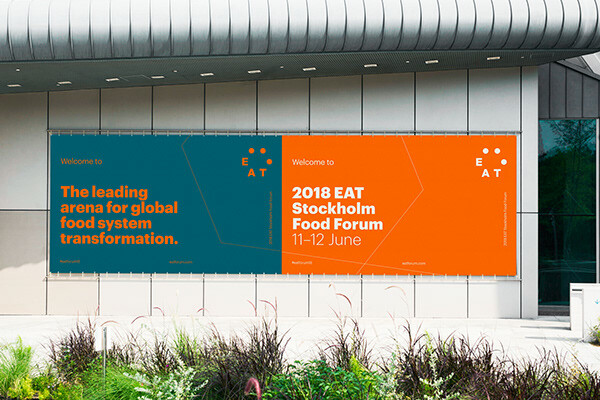 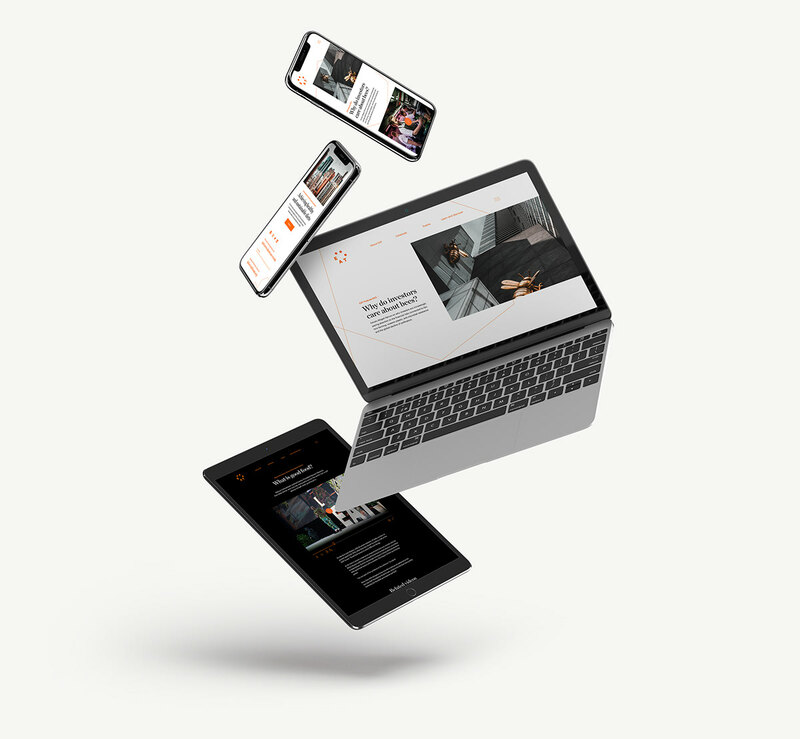 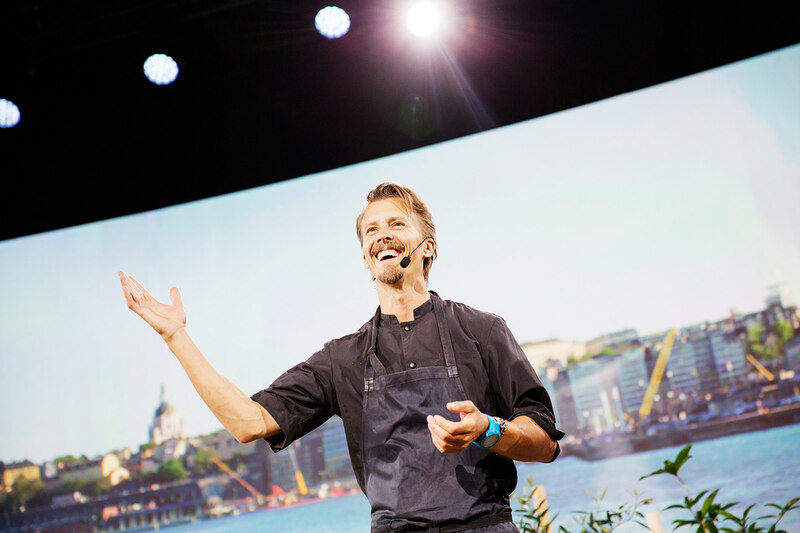 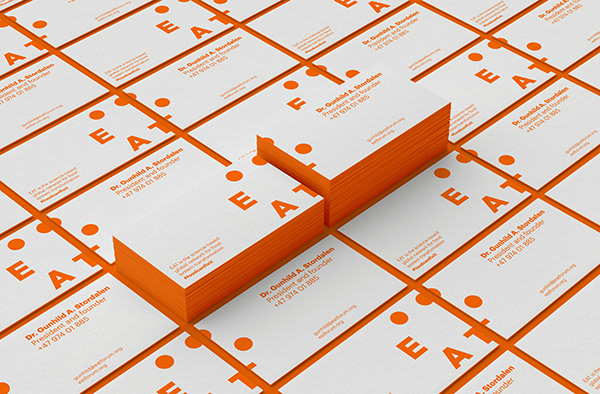 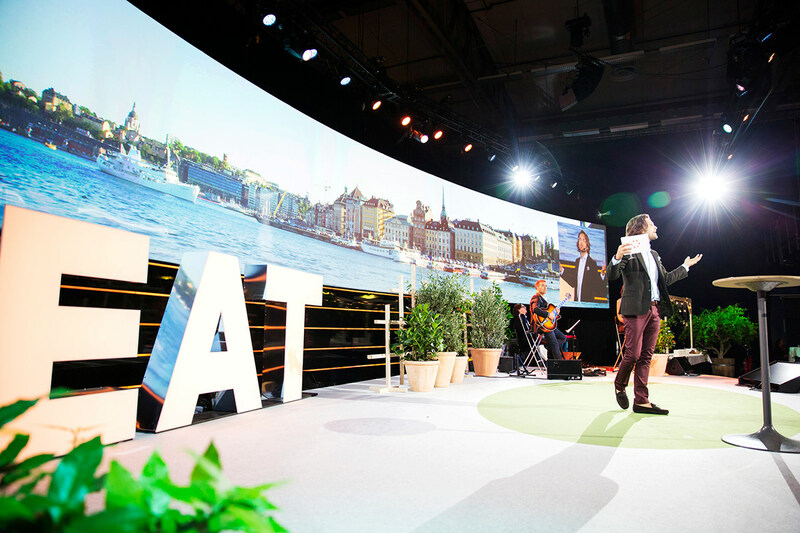 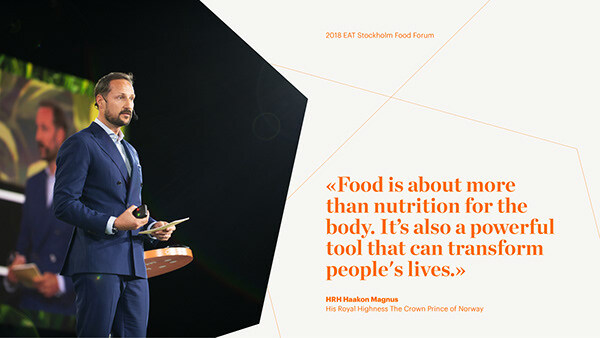 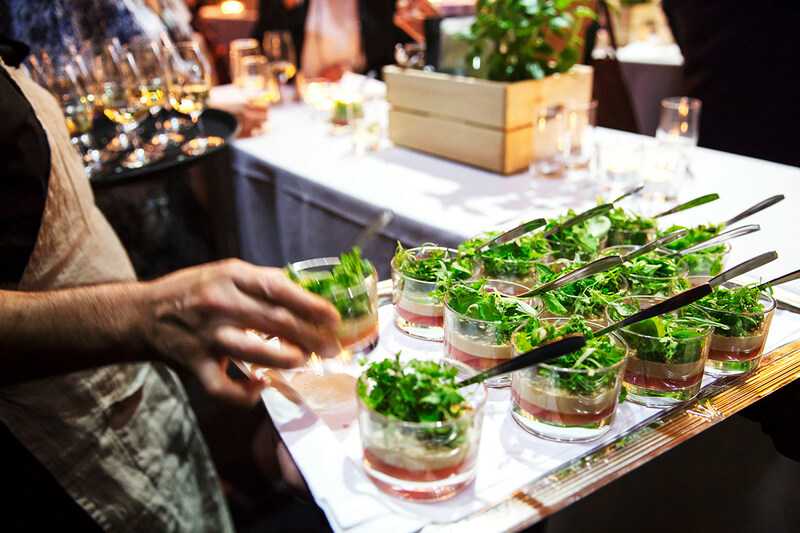 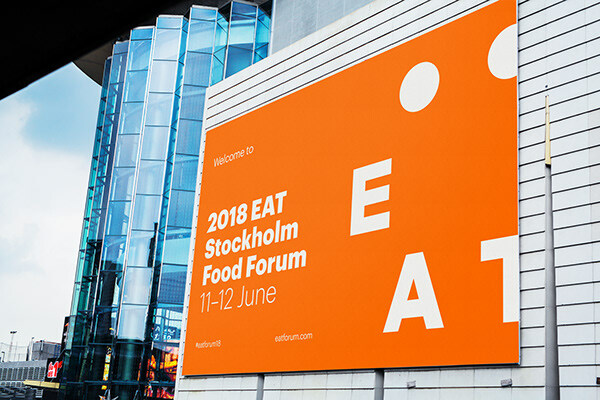 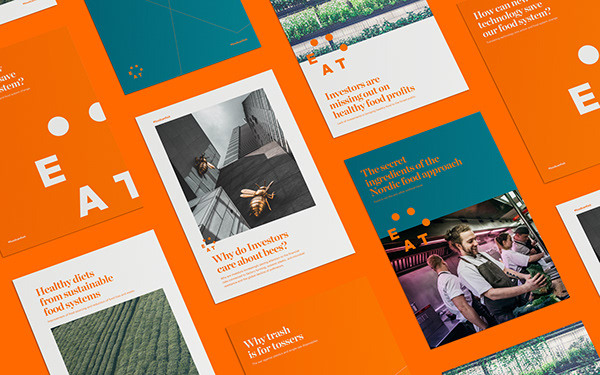 EAT is the science-based global platform for food system transformation, and is a non-profit organization founded by the Stordalen Foundation, Stockholm Resilience Centre and the Wellcome Trust to catalyze a food system transformation. 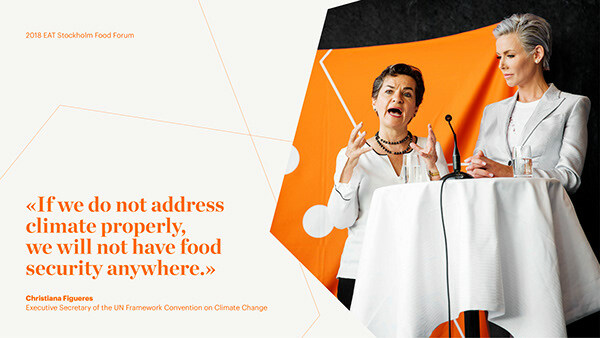 Their vision is a fair and sustainable global food system for healthy people, animals and planet – leaving no one behind. 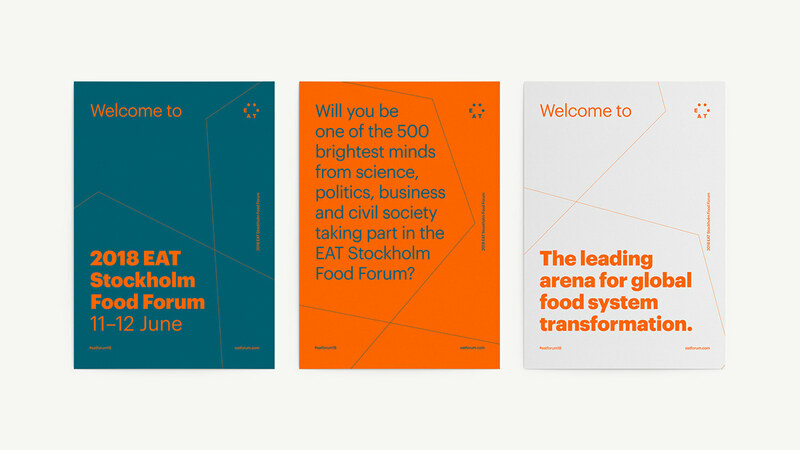 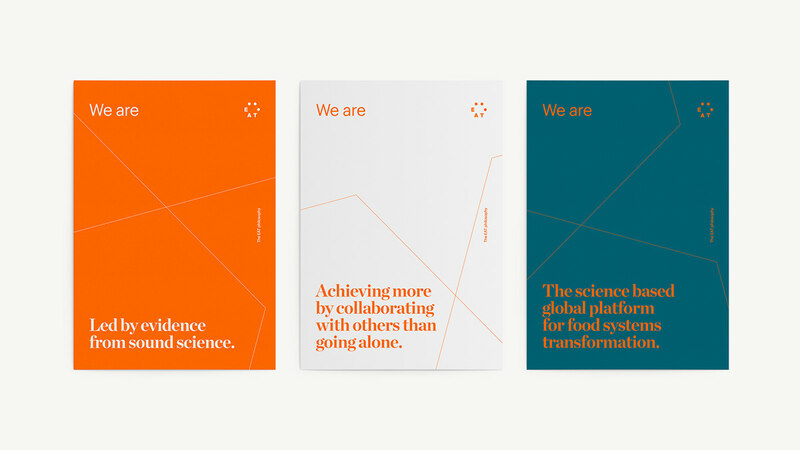 The visual identity is an expression of inclusiveness, connecting the dots & gathering people around a table to find holistic solutions to our broken food system.